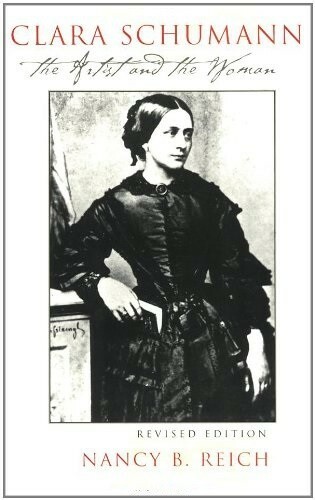 At once artist, composer, editor, teacher, wife, and mother of eight children, Clara Wieck Schumann (1819 - 1896) was an important force in the musical world of her time. 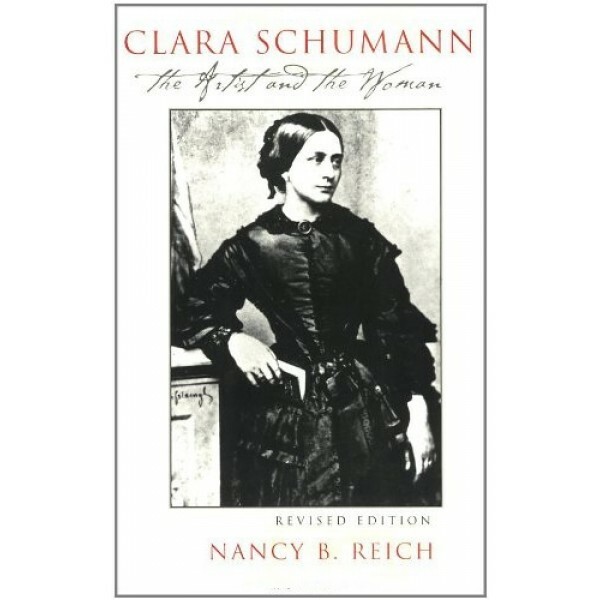 Reich follows Clara Schumann's life from her early years as a child prodigy through her marriage to Robert Schumann and into the forty years after his death, when she established and maintained an extraordinary European career while supporting and supervising a household and seven children. She examines her relationship with Johannes Brahms and other friends and contemporaries; her creative work; her life on the concert stage; and her success as a teacher. To show how Schumann surmounted the obstacles facing female artists in the nineteenth century, Nancy B. Reich has drawn on previously unexplored primary sources: unpublished diaries, letters, and family papers, as well as concert programs. Going beyond the familiar legends of the Schumann literature, she applies the tools of musicological scholarship and the insights of psychology to provide a new, full-scale portrait. For this revised edition, Reich has added several photographs and updated the text to include recent discoveries.